When I was a child, the way to get really high magnification under a microscope involved drops of oil on the slide cover glass, and using the fine gear knob to be careful not to break that. Now, electron microscopy can image individual atoms ever more finely. 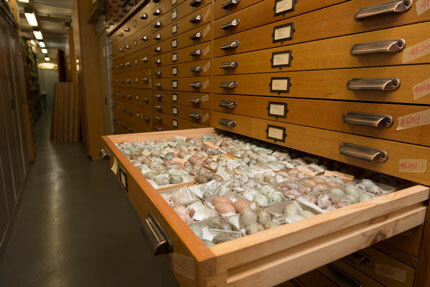 Both microscopy and biological collections go back to the rebirth of science at the start of the modern era. If ever you are near Cape Lookout in North Carolina, be sure to visit Fort Macon, where Elliot Coues did bird research while stationed there as a surgeon. They have some of his collection. Electron microscopes existed when you were a kid.